In the late 1960s and early 1970s, NASA launched the Apollo missions to the moon that ultimately landed 12 astronauts on the lunar surface in a series of historic missions. Or did they? Yes, the Apollo astronauts did land on the moon. But conspiracy theorists maintain to this day that humans never set foot on the lunar surface, and that the entire effort was massively staged event to establish the USA as the world's space power. NASA's moon landings and global warming are hoaxes. The U.S. government had advance knowledge of the 9/11 attacks. 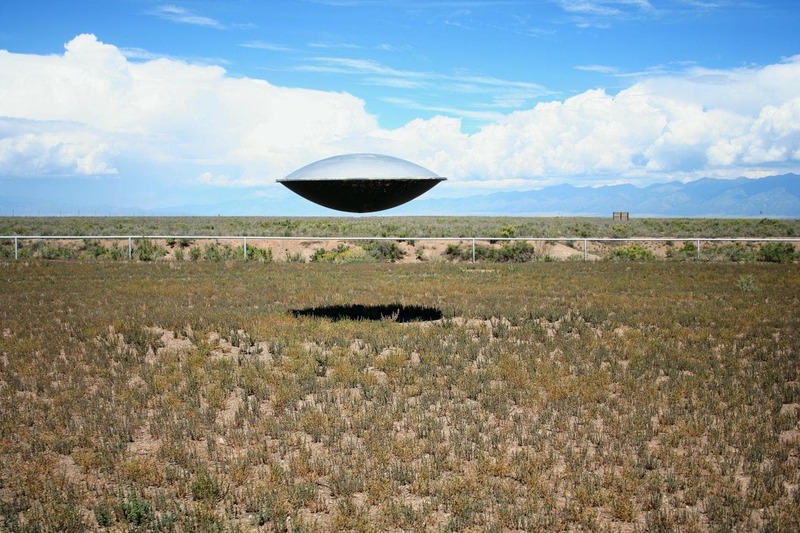 A UFO crashed in Roswell, New Mexico. Is skepticism toward these kinds of unfounded beliefs just a matter of cognitive ability? Not according to new research by a University of Illinois at Chicago social psychologist. In an article published online and in the February 2018 issue of the journal Personality and Individual Differences, Tomas Ståhl reports on two studies that examined why some people are inclined to believe in various conspiracies and paranormal phenomena. "We show that reasonable skepticism about various conspiracy theories and paranormal phenomena does not only require a relatively high cognitive ability, but also strong motivation to be rational," says Ståhl, UIC visiting assistant professor of psychology and lead author of the study.